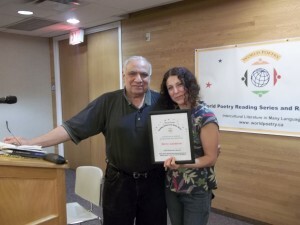 World Poetry Celebrates Keith Garebian from Canada! 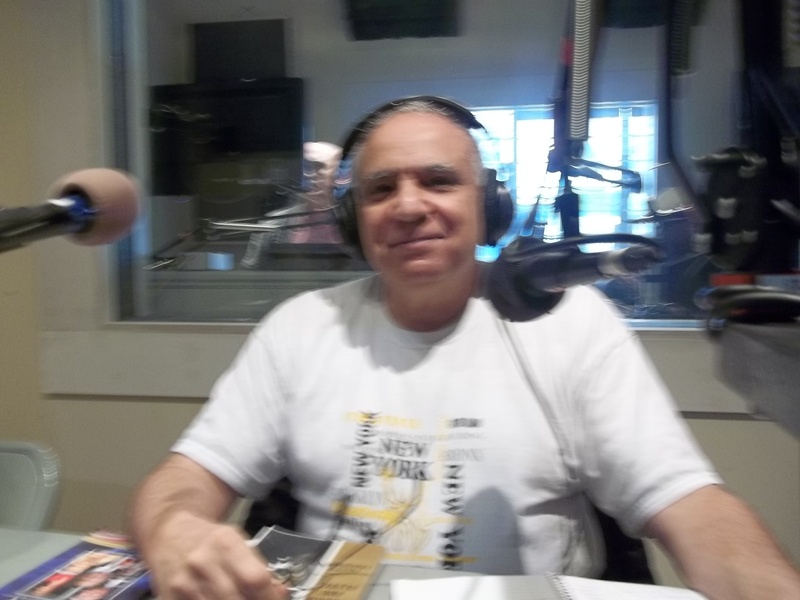 The World Poetry Café Radio Show with hosts Ariadne Sawyer, MA , Neall Ryon and super operator Victor Schwartzman, welcomed the Poet on Tour, Keith Garebian in an information packed show of readings and insights into his writing. Also our second guest, well known Wanda Rae Willis, actress and singer phoned in from LA. She will have a separate feature on site. Born in Bombay to an Armenian father (a survivor of the Armenian genocide of 1915) and an Anglo-Indian mother, KEITH GAREBIAN immigrated to Canada with his family in 1961. After obtaining his Ph.D. from Queen’s, he began his professional career as freelance literary and theatre critic, and has in the course of this long career been published in over 100 newspapers, journals, magazines, and anthologies. He is the author of six poetry collections (Reservoir of Ancestors (Mosaic), Frida: Paint Me As A Volcano/Frida: Un Volcan de Souffrance (Buschek), Blue: The Derek Jarman Poems (Signature), Children of Ararat (Frontenac), Moon on Wild Grasses (Guernica), and Georgia and Alfred (Quattro). He has also published fifteen books of non-fiction, including a memoir, Pain: Journeys Around My Parents, (of his parents), a political satire (Accidental Genius), and ground breaking works on classic Broadway musicals. His poetry has appeared in numerous anthologies and journals, such as Poet to Poet, Implicate Me, Tributaries, Seminal, Exile, The Malahat Review, Literary Review of Canada, Rampike, Quarry, The Antigonish Review, and Freefall. He made the long list twice for the Re-Lit Award for poetry, the short lists for the Freefall magazine and Gwendolyn MacEwen-Exile Poetry Awards, and has won numerous awards, including the William Saroyan Medal (Armenia), the Naji Namaan Literary Honour Prize (Lebanon), three Mississauga Arts Awards (Established Literary), Canadian Authors Association (Niagara Branch) Poetry Awards, a Dan Sullivan Memorial Poetry Award, a William H. Drummond Poetry Award, and the Surrey International Writers Poetry Award. He has also won numerous writing grants from the Ontario Arts Council, and a senior arts grant from the Canada Council to complete a theatre biography of William Hutt. He lives in Mississauga, Ontario, and posts reviews of the arts on his website, www.stageandpage.com, where readers can peruse his C.V.
Co-host Laura Kelsey presenting a World Poetry Certificate of appreciation to Keith. 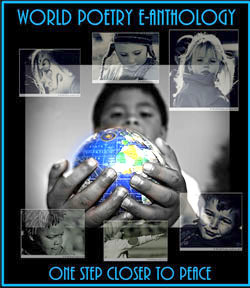 This entry was posted in Ariadne's Notes, Featured Poets, General, Ongoing World Poetry Events, Radio Show, World Poetry New Westminster, World Poetry Special Events and tagged International Peace Award Ariadne Sawyer, KEITH GAREBIAN, Neall Ryon, Victor Schwartzman on January 30, 2016 by Ariadne.